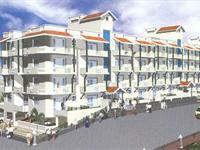 Looking for a property in Seshadripuram? Have a property in Seshadripuram? 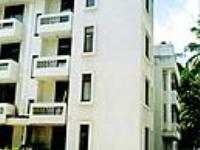 Seshadripuram, Bangalore is rated 7 out of 10 based on 2 user reviews. Have a good knowledge of Seshadripuram? Share it and become a Locality expert. Alpine Place is one of the popular Residential Developments in Koramangala neighborhood of Bangalore. It is among the Completed Projects of Alpine Housing Development Corpn Ltd. The landscape is beautiful with spacious Houses.